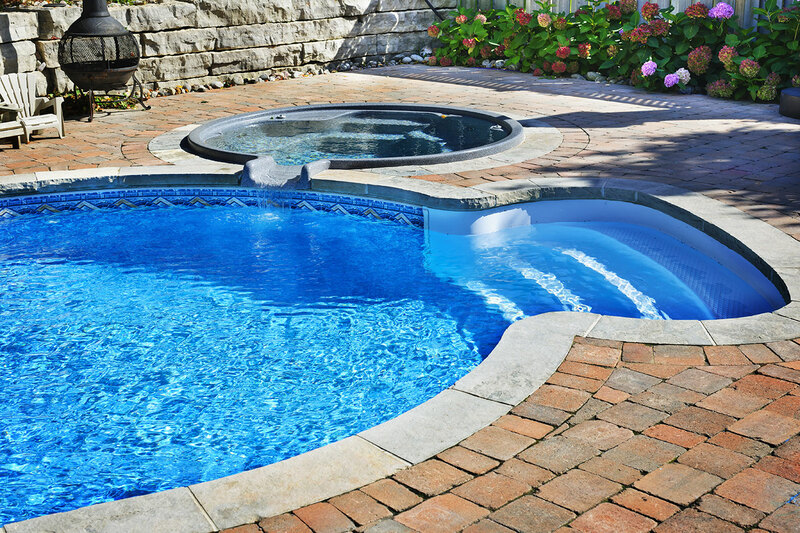 Clean Water Pools inc was Established in 2006 and is family owned and operated. Jeff and Audrey are the owners and operators of the business and strive to be the #1 most efficient and reliable pool cleaners in all of East County. They have quite the online reputation and outstanding ratings. This married duo will go over and beyond to make sure your pool always looks tip shop shape. "Jeff is a great person and very professional. My pool looked really bad because I was trying to maintain it myself but it was very hard. Jeff keeps my pool crystal clear and attracting. Before we had him we would never want to go in." "Love love love Jeff and Audrey!! They are just so awesome to our dogs and of course our pool! Our pool has never been better it&apos;s so nice to have a reliable person/couple there every week. If you are looking for mediocre pool service look somewhere else because these guys are awesome!!" "Jeff and Audrey are amazing let me first start by saying how thankful I am for them coming to my rescue. I was recovering from surgery and no pool service company wanted to come and service my pool! I had black algae really bad. Mind you it was my first time renting a house on my own and my first time maintaining a pool. I had no idea what black algae was and I spent hundreds of dollars trying to rid my pool of this horrid problem. Jeff came out with no question and saved the day. He talked with my landlord and made him understand the seriousness of this issue and he helped me so much!! !....words cannot describe how thankful I am for his service. His wife Audrey is so kind, they are a pleasure to work with even in 100+ degree weather they still helped me I would recommend them to anyone for a pool service!!!!" "Jeff and Audrey are the best! We had been trying to take care of our pool on our own unsuccessfully since we moved in to our house. It was such a pain! We called them and they came out the very next day. Our pool has never looked better!! It went from grimy green to crystal clear. It&apos;s been so easy working with them and they really care about making their clients happy and we definitely are! They are affordable and so so nice! We have two dogs who love when they come because they bring dog treats :) If you&apos;re looking for an honest, dependable and efficient pool service, look no further!!"